404 errors are the part of all websites and it usually comes when requested page not found on the web server. In this article, we will show you how to redirect 404 page to home page in WordPress. 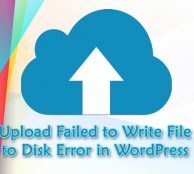 One of the unusual problem that many customers experience is that when trying to sign in to WordPress, an SSL error is occurred. 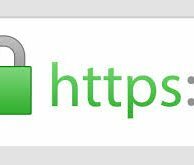 In this informative article, you’re going to figure out how to fix SSL error when you’re incapable to login to WordPress admin. 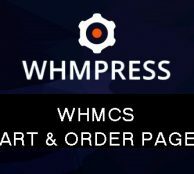 WordPress now a days is the most popular content management system and first choice blogging platform for beginners.Using WordPress is usually a simple experience but sometimes little irritating issues can spend your valuable time. One of the coolest feature of WordPress is the new WordPress Admin Bar which is placed above your website while you are logged in and provides quick links to various admin locations. 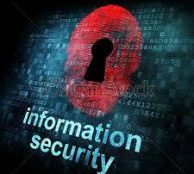 For the security purposes many large organizations like banks, websites, government sites force there users to change their password on regular basis. This will prevents unauthorized access to your systems and stop hackers from logging in with a stolen password. 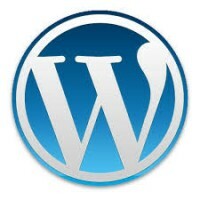 Sometimes we have been looked out of WordPress installation but have access to the database.So here is a way to create a WordPress user with administrator-level access. Sometimes, you may want to put your site into maintenance mode so that you can do required up-dates like modifying themes, including custom features, repairing corrupted files.